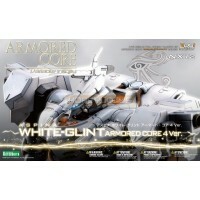 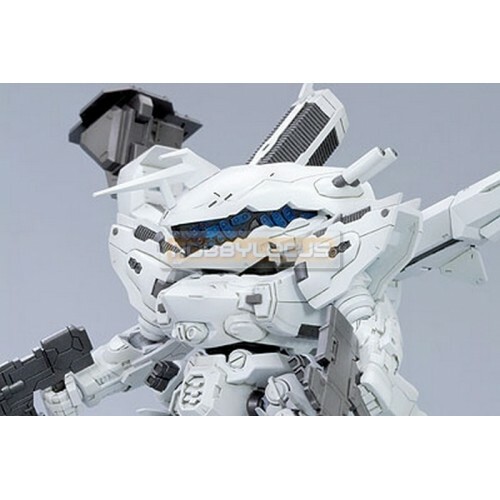 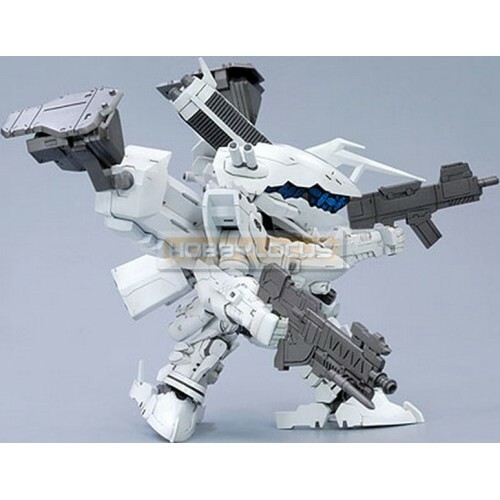 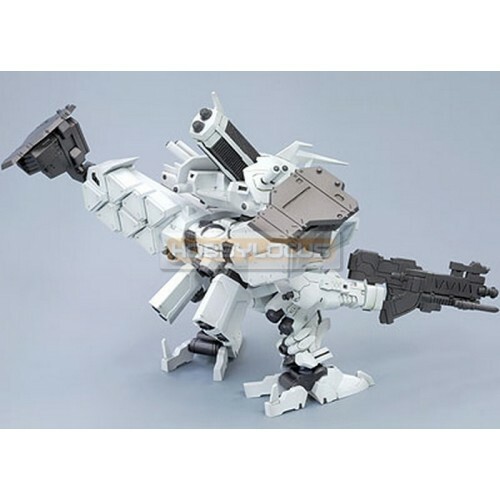 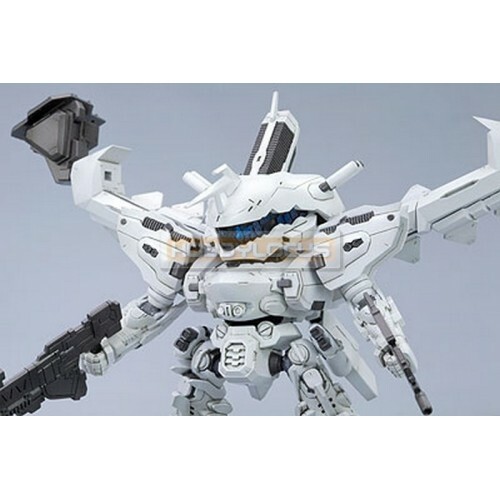 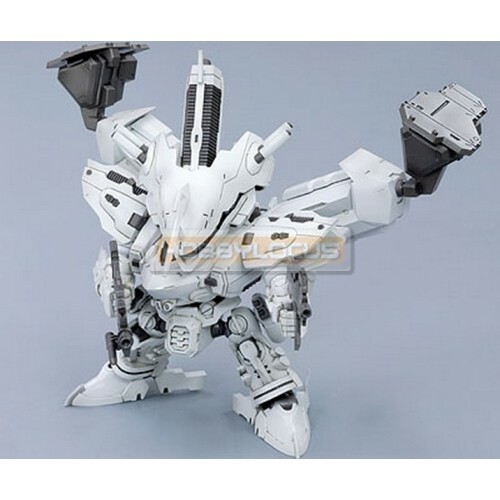 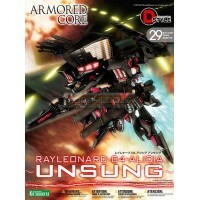 NX12 Aspina White Glint Armored Core 4 Ver. 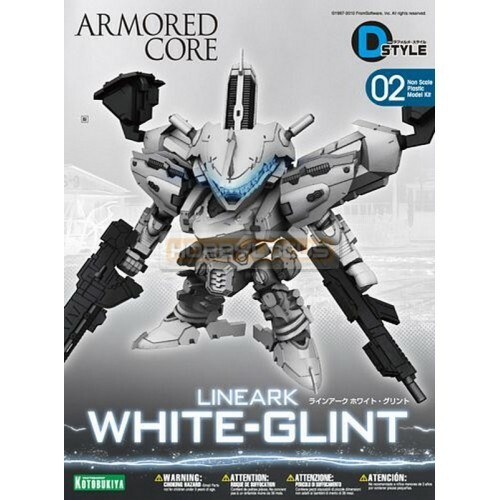 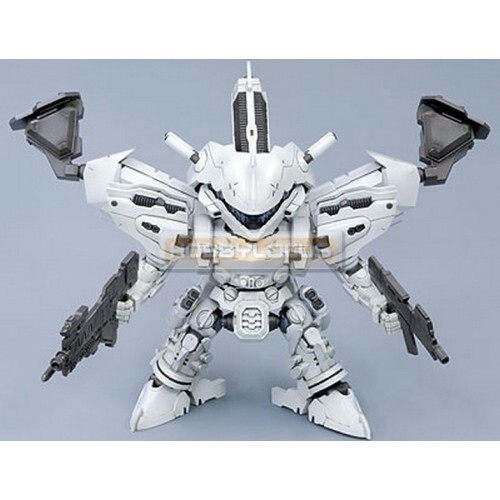 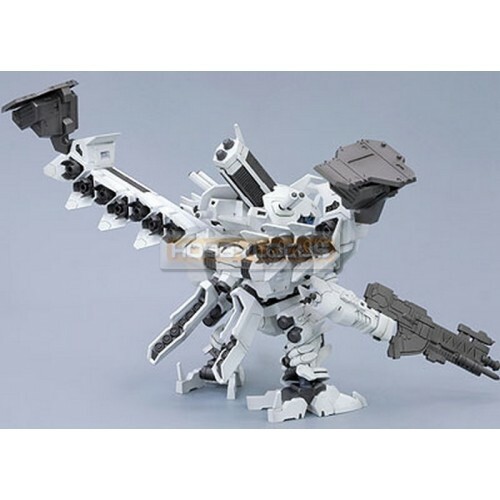 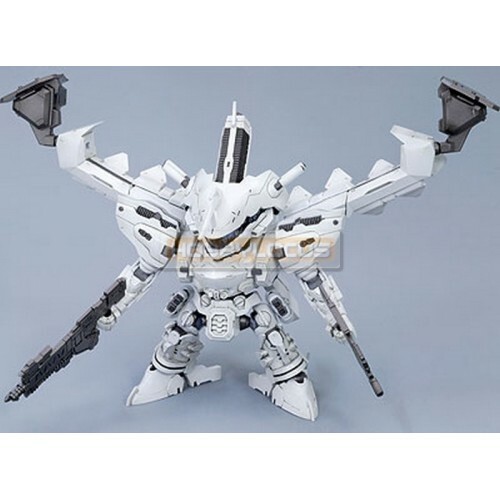 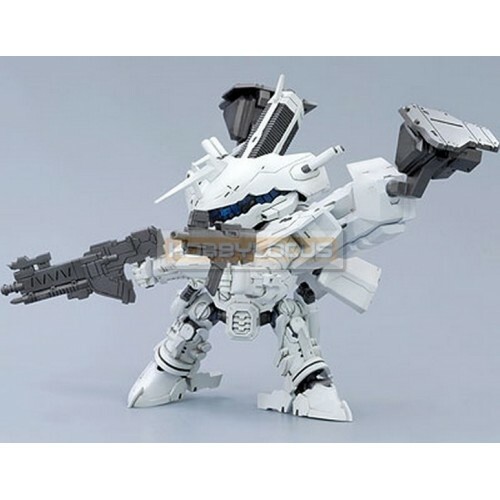 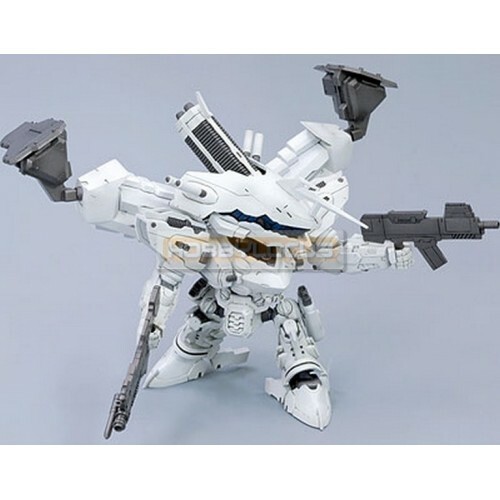 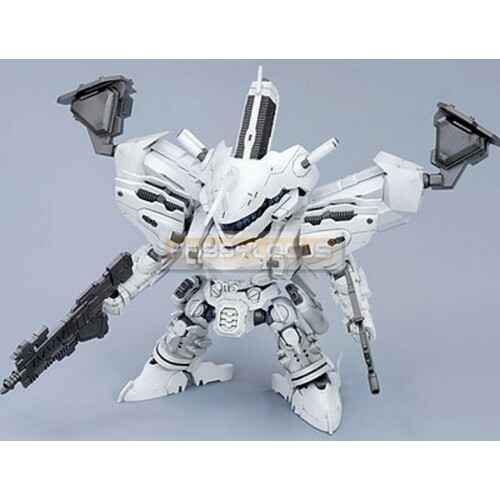 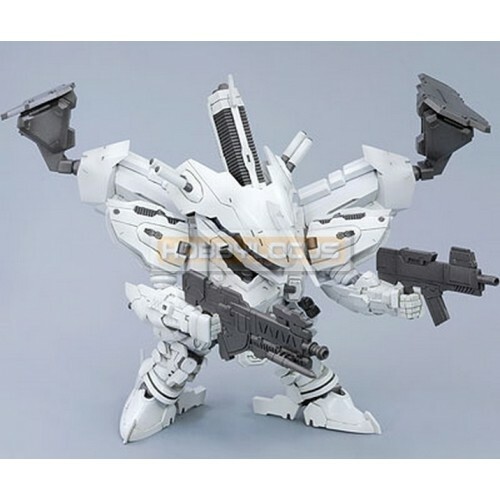 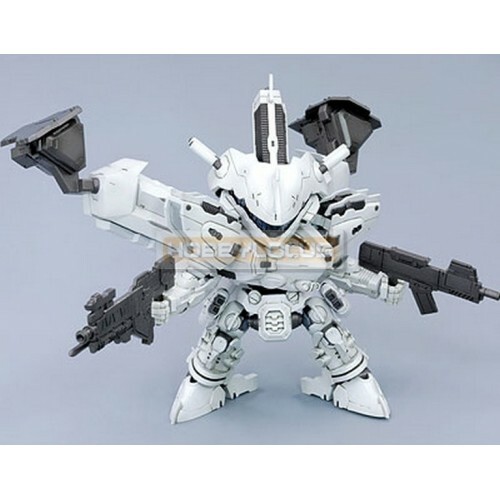 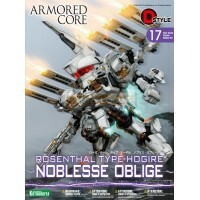 Kotobukiya Armored Core Variable Infinity NX12 Aspina White Glint Armored Core 4 Ver. 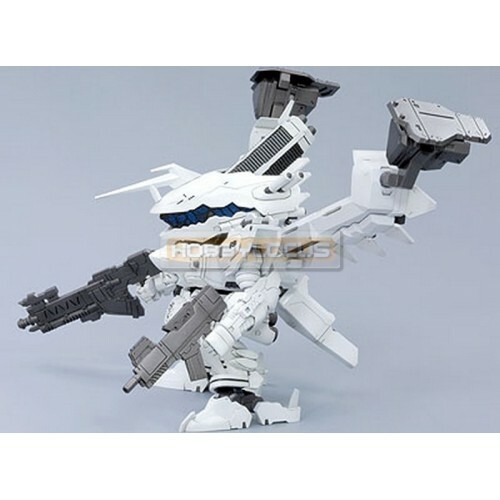 Full Action Pl..